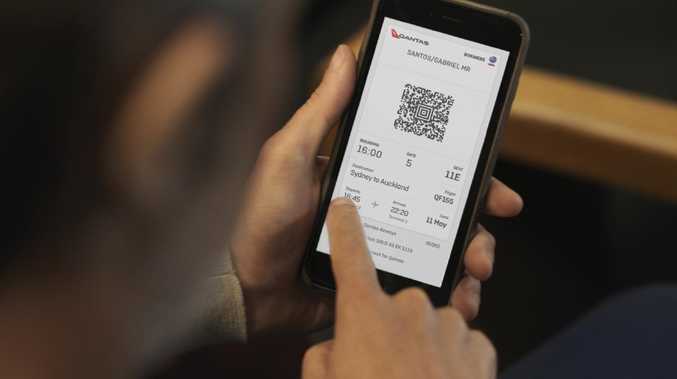 FROM this week, passengers flying domestically with Qantas will no longer need to receive a printed boarding pass at the gate if they've already checked in using their mobile phone. A Qantas spokesperson told news.com.au the move will make flying easier by making the boarding process more efficient. "Passengers on domestic flights who have checked in online and have a digital boarding pass will no longer receive a printed boarding slip at the gate," the spokesperson said. "The removal of printed boarding slips at the gate will speed up the boarding process and help us improve our on-time performance." However, passengers may still be given a paper boarding pass under some circumstances. "Customers using their QFF membership card to board or who have had a seat change since check-in will still receive a printed boarding slip." Bye bye, paper boarding pass. Editor of Finder.com.au Angus Kidman discovered the change first-hand when boarding a flight from Melbourne to Sydney earlier this week, and was pleasantly surprised. "It certainly helps speed up the boarding process, which is good news when you're on a crowded service," Mr Kidman said. The change has been long-awaited, he said. Other airlines removed the printed boarding pass requirement a long time ago, instead allowing passengers to use their mobile phones to display the pass at the gate. "Having one less scrap of paper in my wallet is certainly welcome. My one tip? Take a screen grab of your boarding pass, and hang on to it until you've confirmed that the points for the flight have been credited." It will speed up the check-in process. 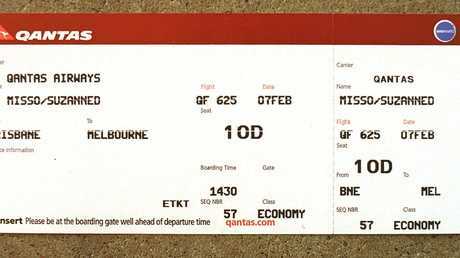 Mr Kidman said that the International Air Transit Association once required that all passengers carry a paper boarding pass, but that was dropped as the use of mobile check-in grows. 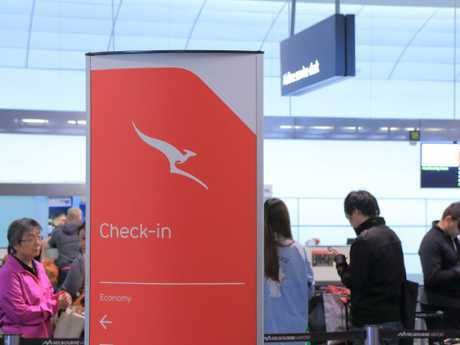 From August, new measures came into place allowing passengers flying overseas to check-in for their flights using their mobile phones at Australian airports. It means travellers no longer have to visit check-in counters and show their passport in order to collect their paper boarding pass. "Australia is a world leader in seamless travel and this move will allow travellers to move across our border smoothly," Citizenship Minister Alan Tudge said at the time. 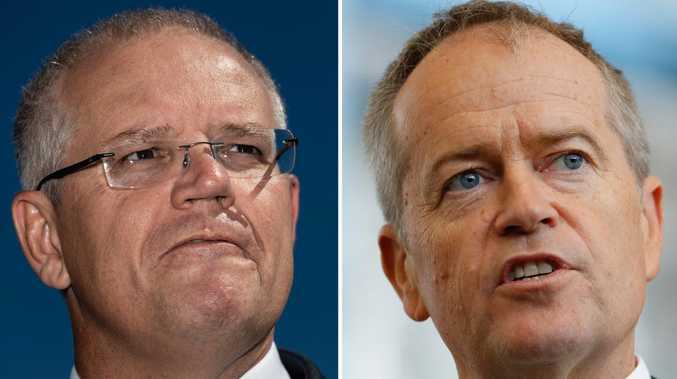 More than 21 million people passed through the border at international airports on their way out of Australia last financial year. It's hoped the move will allow for speedier boarding. What’s that hump on this Qantas plane?